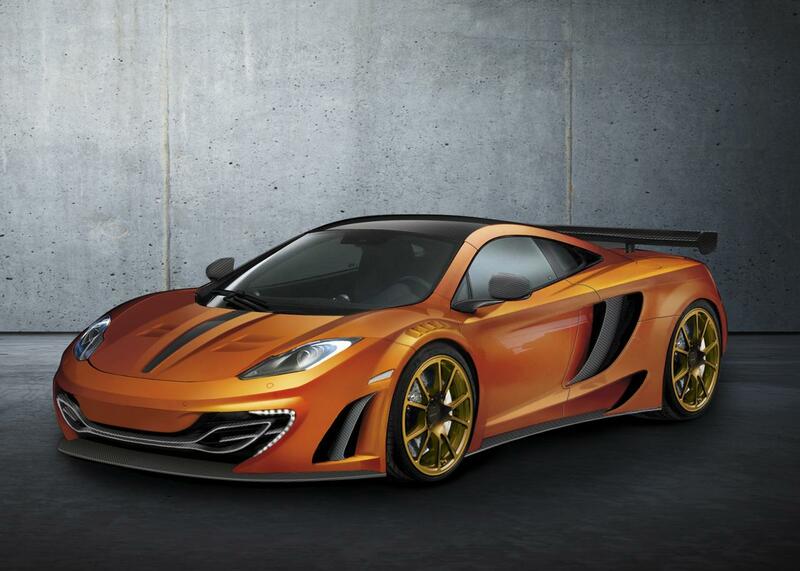 As the McLaren MP4-12C gains ever more popularity, more and more tuners start coming up with customizing options for it. The latest up the line is Mansory, a German specialist that’s better known for the luxury levels it offers than the performance updates. 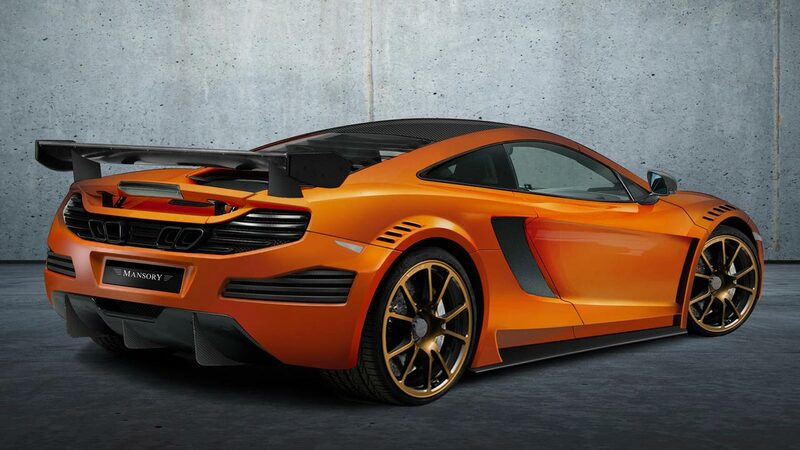 Perhaps their fascination with non-conformism is what pushed them towards unveiling their customized McLaren MP4-12C just a week before the Geneva Motor Show. McLaren’s 3.8 liter twin turbo is still in the MP4-12C but it’s been helped along by a new exhaust system, a new air filter and an ECU remap. Pushing all these upgrades together means that the small powerplant now develops 670 horsepower and 498 lb-ft of torque. The engine upgrade is so consistent that the top speed figure now goes as far up as 219 mph. Mansory have revamped the interior, but that’s going to be a part of the secrets they’re going to keep hidden until the Swiss show opens up. 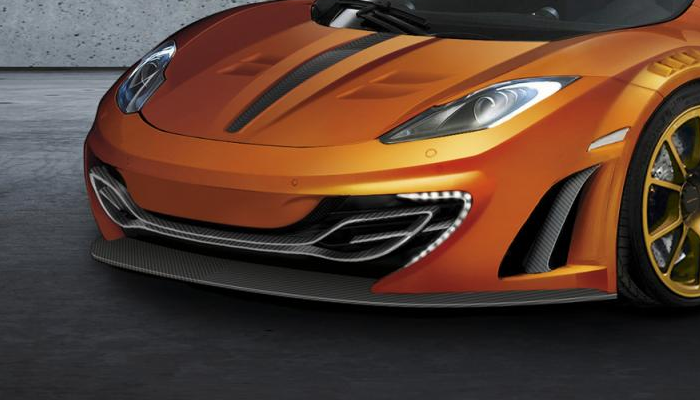 What they couldn’t keep hidden is the new comprehensive aero and exterior design package Mansory put together for the McLaren MP4-12C. The British supercar now has a widebody kit, more aggressive air vents, a larger and fixed rear wing and a more aggressive front bonnet. Everything the German tuner updated makes the McLaren MP4-12C look considerably more impressive and has a bit of a muscular feel. If Mansory have managed to upgrade the interior with equally clever thinking, they might as well put a “blank check” price on the new McLaren cause it will be worth it. Absolutely love the look of this design.